Solomona Tavita is one lucky man. He is heading to Cardiff, Wales, next week to watch Samoa’s world heavyweight champion, Lupesoliai Joseph Parker, take on Anthony Joshua. But he will not be alone. The 22-year-old is taking his mother, Senara Taulelei, for the trip of a lifetime. Mr. Tavita is the winner of Digicel’s Top up and Win promotion which offered a customer a dream trip to witness the historical fight. 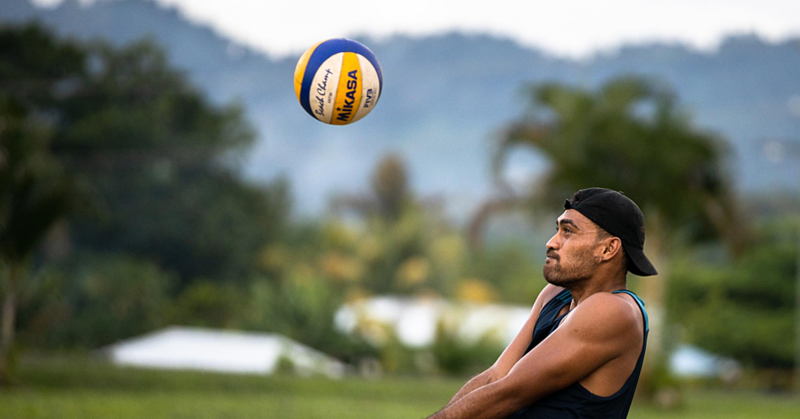 The 22-year-old is the youngest of four siblings from the villages of Sinamoga and Foaluga, Savai’i. He says he chose his mother because she raised him and she is also really good at being his travelling partner. Digicel C.E.O., Farid Mohammed, is excited for Mr. Tavita and his mother. “Digicel is a corporate organisation, we rely on our customers,” he said. “It is not about just making money out of our customers." We are here and our number one goal is to give them the best of services. “We are spending $25 million tala in upgrading our network. 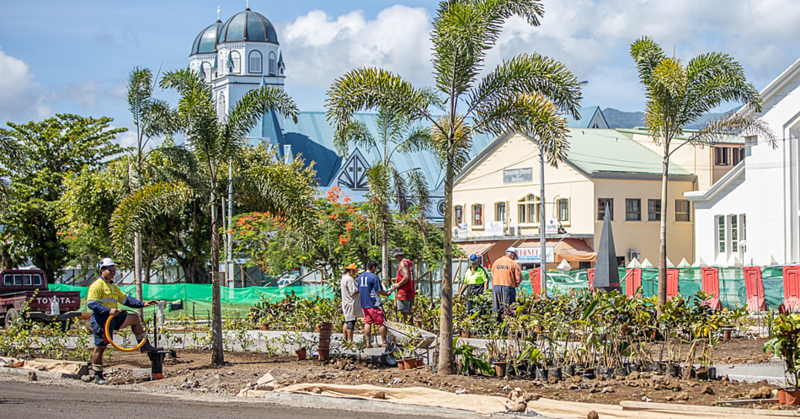 We have now connected to the Tui Samoa Cable that was an additional $25 million tala investment that we have put in. “The ticket for one person on this event is about 1,200 pounds. That is almost what someone would earn in a year working in Samoa. So that is what we are bringing to for our customers. 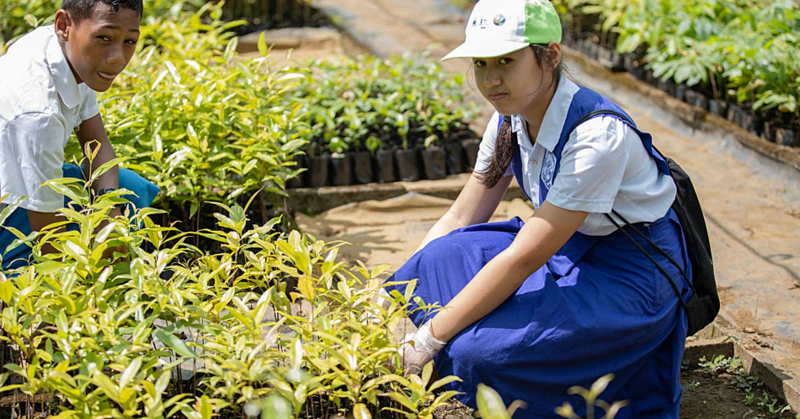 “This is for us to give back to the community and keep our customers happy. If the customers are happy, then they will support us. We are trying to give back to the community every time and whatever it costs to make the people happy,” he said. 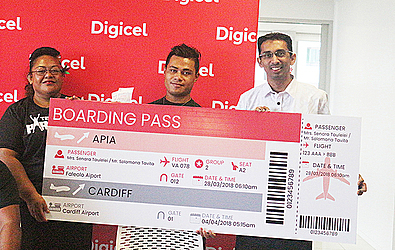 Mr. Mohammed adds Digicel provides the travel accommodation in their eight days trip at a cost of $30,000. They also received 500 pound pocket money. The flight ticket to the match was sponsored by the man himself, Lupesoliai. They will leave Samoa on 28 March. “It is the fourth time and we are sending our own Samoan people to see the fight live. “So the normal top up is just giving them a benefit with Joseph Parker. Customers do not get charged the fee of participation in this promotion. We did not make any additional money out of this promotion. He also mentioned that this is a really big and exciting fight that everyone has been waiting for. Mr. Mohammed added they are thrilled to be sending the winners to watch because they will be the face of all Samoans back in Samoa. “Whoever wins this fight becomes the ultimate boxing champion of the world and this is why this is such a big event. We have this lucky winner in front of us who will have the opportunity to see this fight live. The runner up winner of the promotion is Faalavaau Moa Lapoa from Siufaga Falelatai. He won the 55’ UHD Curved Smart TV sponsored by Samsung. Speaking the Samoa Observer, he shared even though he will not be able to watch the fight live, he could still at least watch the fight on his new television.